Often given the title of Silicon Valley's capital city, San Jose is regularly overlooked and really does deserve a visit. 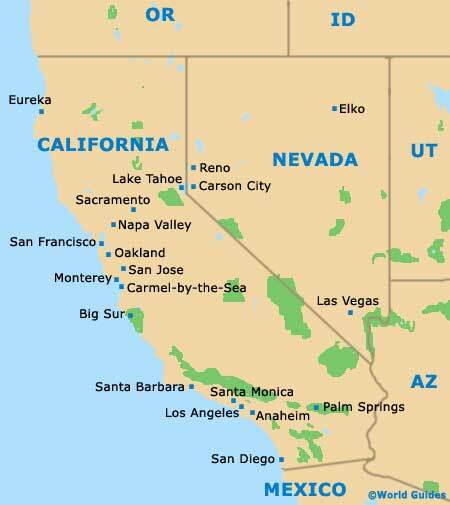 The city of San Jose has grown dramatically in recent years and has now become the third-biggest city in the whole of California, with a population of around 900,000 residents. A true metropolis in every sense of the word, San Jose can be found at the meeting point of the US-87 highway and the I-280 interstate. 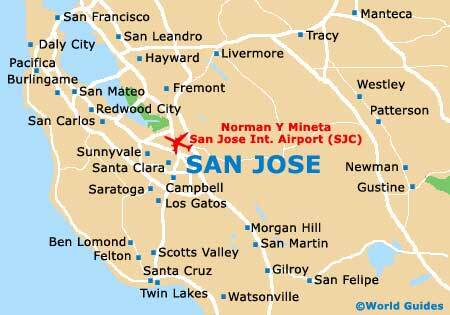 Many people choose to fly into the city each year and arrive at the Norman Y Mineta San Jose International Airport (SJC), which is located on the northwestern side of the city. 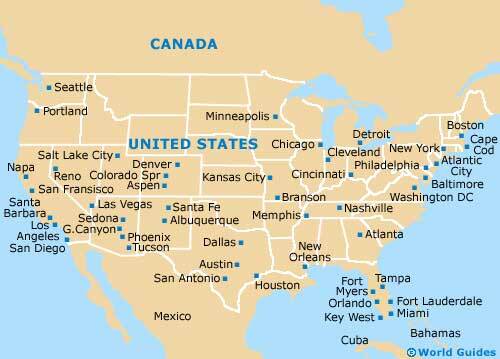 The airport stands off the US-87 highway and has become the region's main air transport hub. VTA buses connect the majority of San Jose and its nearby suburban areas, while the Highway 17 Express buses link the city with nearby Santa Cruz. Additional buses travel further afield, being operated by both Greyhound and BART (the Bay Area Rapid Transit). Further public transport includes trams and a limited light-rail system. Central to the main action in the city of San Jose, the downtown district is where you will find the helpful visors center, which stands along West San Carlos Street and is actually situated within the convention center itself. Other highlights in downtown San Jose include numerous restaurants, entertainment venues and a buzzing nightlife.